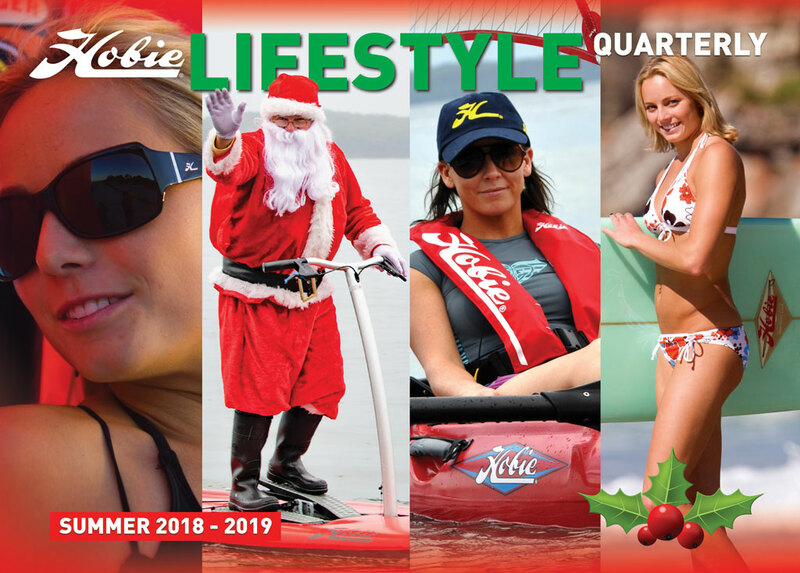 Welcome to the Hobie® Lifestyle Quarterly, an in depth update on everything that’s happening within the Hobie scene, and more. Download the current issue below. The Hobie Lifestyle Quarterly for Summer 2018 has been released. 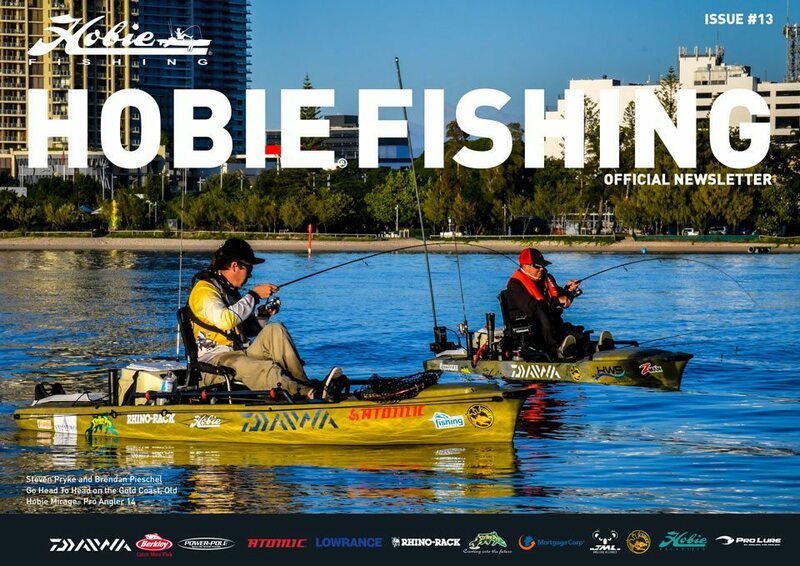 This issue has a list of upcoming events - such as the Australian Championship, Bream Series 11 calendar, It contains fishing reports for Swan River, Hopkins River, and Lake Macquarie rounds. Feast your eyes on the Christmas promotion AND MUCH MORE! Enjoy. 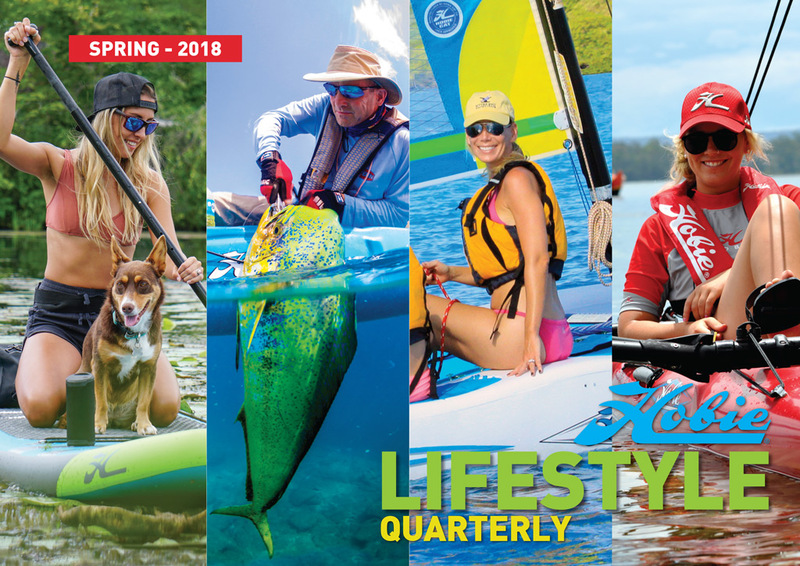 The Hobie Lifestyle Quarterly for Spring 2018 has been released. This issue has reports for the Hobie Sooty-Barra Invitational Team Comp, and the Central Coast rounds. 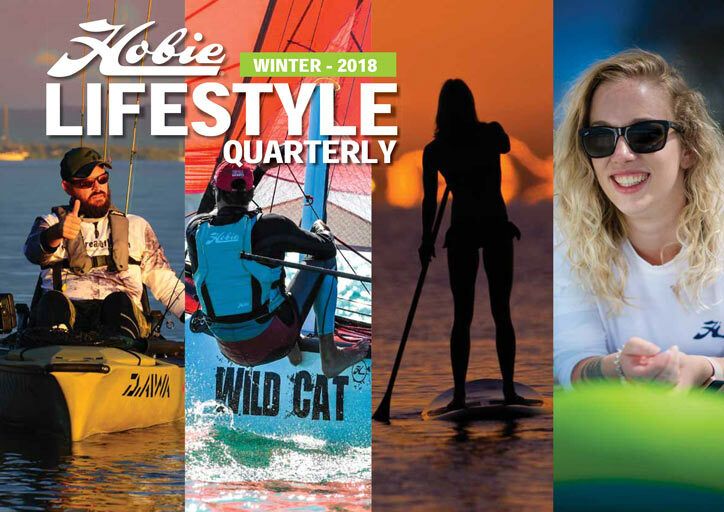 The Hobie Lifestyle Quarterly for Winter 2018 has been released. This issue has reports for the 7th Hobie Fishing World Championship, the St. Georges Basin and Gold Coast rounds. 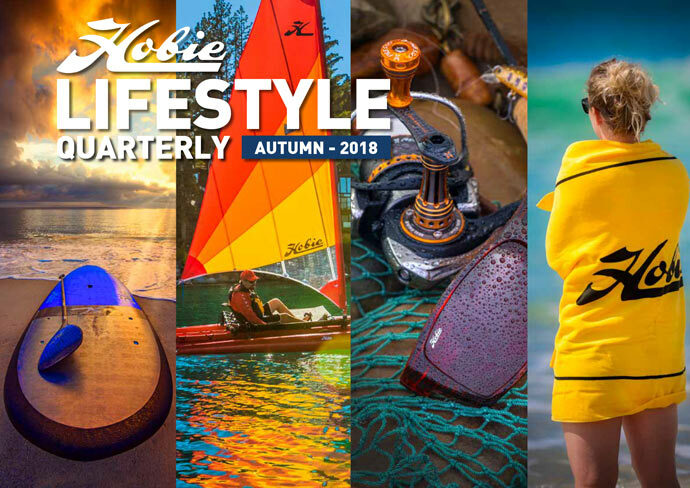 The Hobie Lifestyle Quarterly for Autumn 2018 has been released. This issue has reports for Bemm River, Forster, Sydney, and Blackwood rounds. 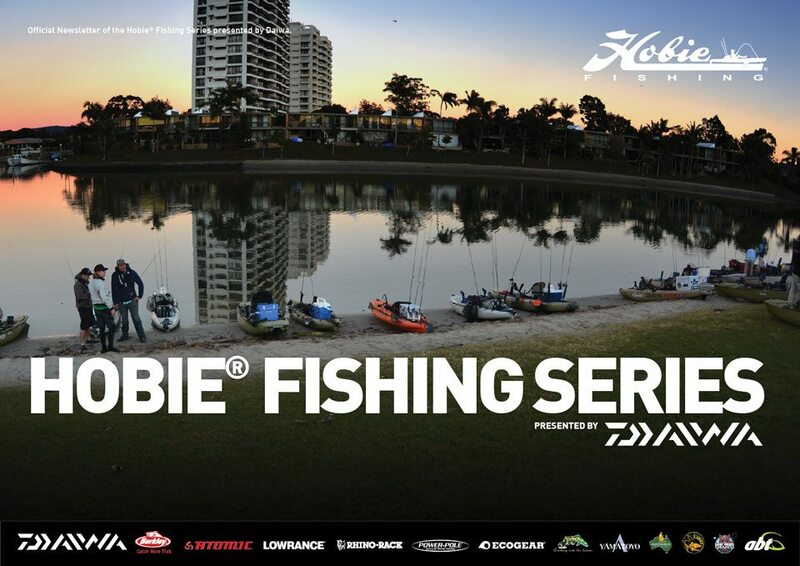 Download the current issue of the Hobie Fishing Newsletter for in-depth reports on the all the latest Hobie Kayak Bream Series 9. Enjoy! 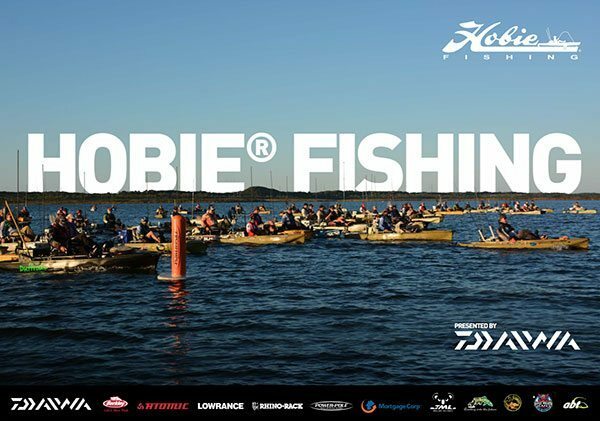 It is hard to believe that we are already heading to the final round of Hobie® Kayak Bream Series 9 presented by Daiwa in 2017. Rhino-Rack Round 12 will blast off on Wallis Lake at Forster on September 16-17 and it’s going to be EPIC! 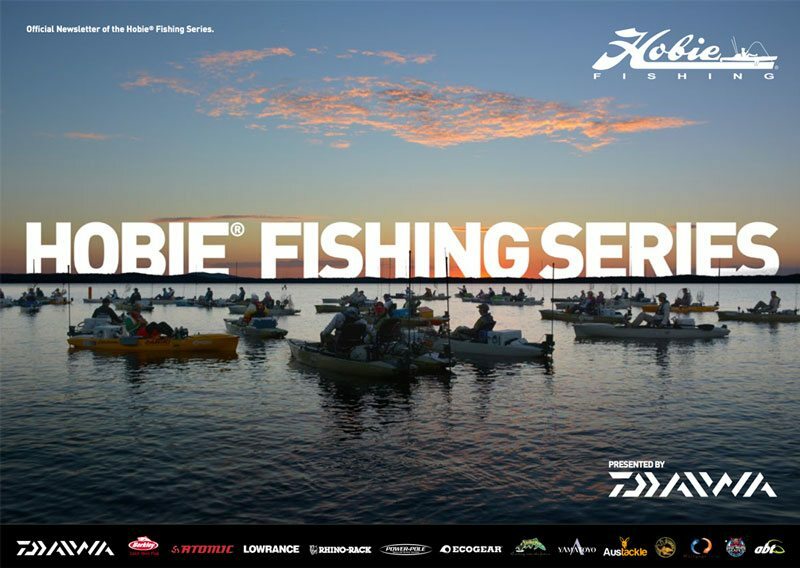 In the meantime, sit back, relax and have a read of the latest edition of the Hobie Fishing Newsletter. 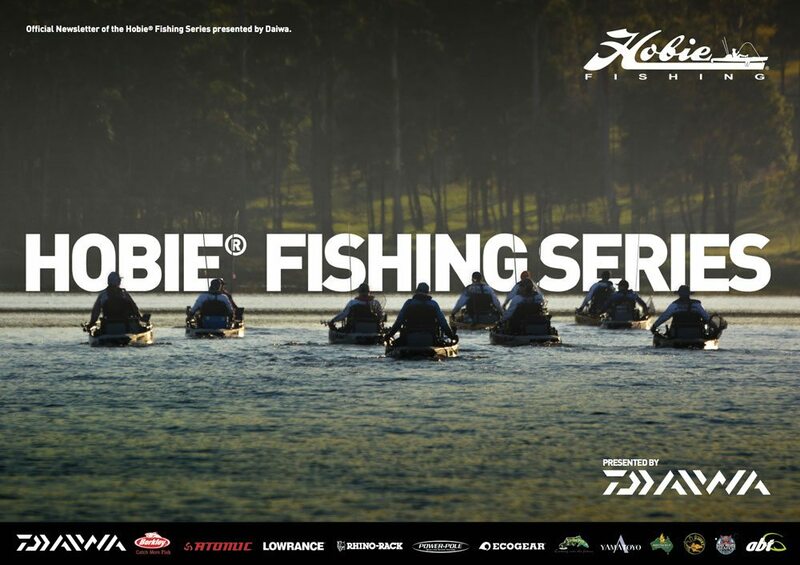 Download the current issue of the Hobie Fishing Newsletter for in-depth reports on the all the latest Hobie Kayak Bream Series 9 New as well as the final report from Hobie Fishing Worlds 6 and as usual another fantastic tackle box section to drain your bank balance. Enjoy! 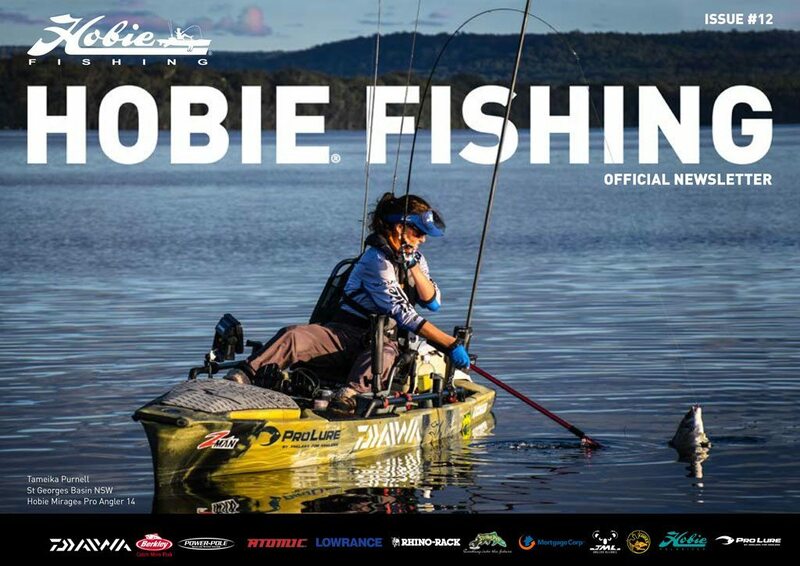 Download the September issue of the Hobie Fishing Newsletter for in-depth reports on the all the latest Hobie Fishing News as well as another fantastic tackle box section, loaded with gear to get you grabbing for your wallet. We hope you enjoy it. 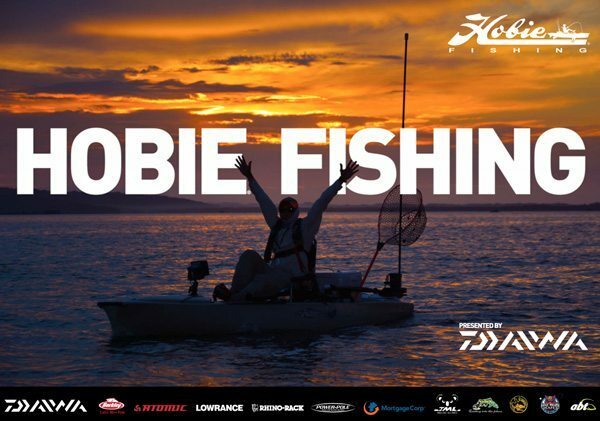 Download the August issue of the Hobie Fishing Newsletter for in-depth reports on the all the latest Hobie Fishing News as well as another fantastic tackle box section, loaded with gear to get you grabbing for your wallet. We hope you enjoy it. 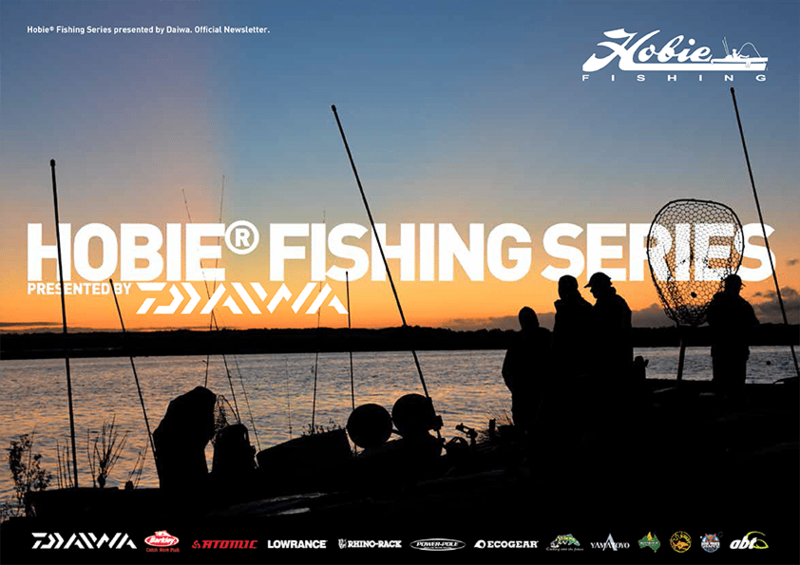 Download the April issue of the Hobie Fishing Newsletter for in-depth reports on the all the latest Hobie Fishing News as well as another fantastic tackle box section, loaded with gear to get you grabbing for your wallet. We hope you enjoy it. 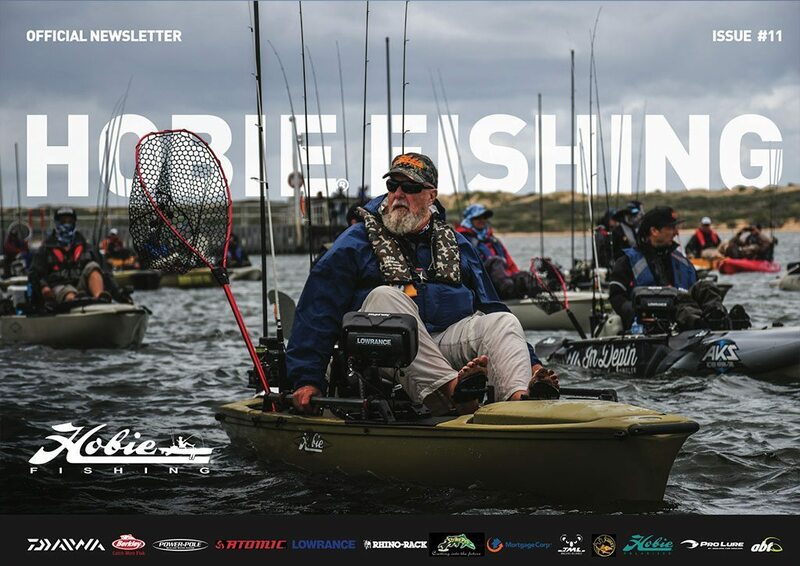 Download the April / May issue of the Hobie Fishing Newsletter for in-depth reports on the latest rounds in both the Hobie B.A.S.S. 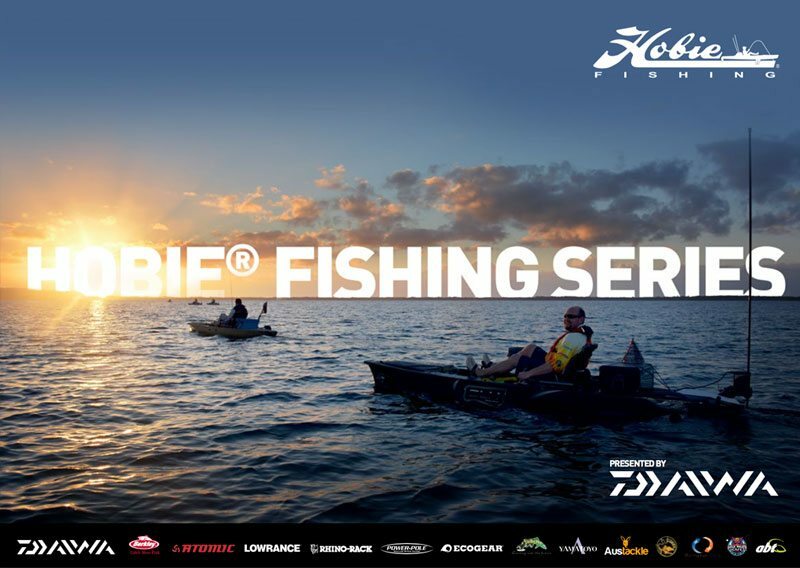 Australia Nation Kayak Series and Hobie Kayak Bream Series as well as another fantastic tackle box section, loaded with gear to get you grabbing for your wallet. We hope you enjoy it. This massive double issue takes a look back on the first four events of the 2015 series’ with in-depth reports and galleries as well as an absolutely massive tackle box section, loaded with gear to get you grabbing for your wallet. 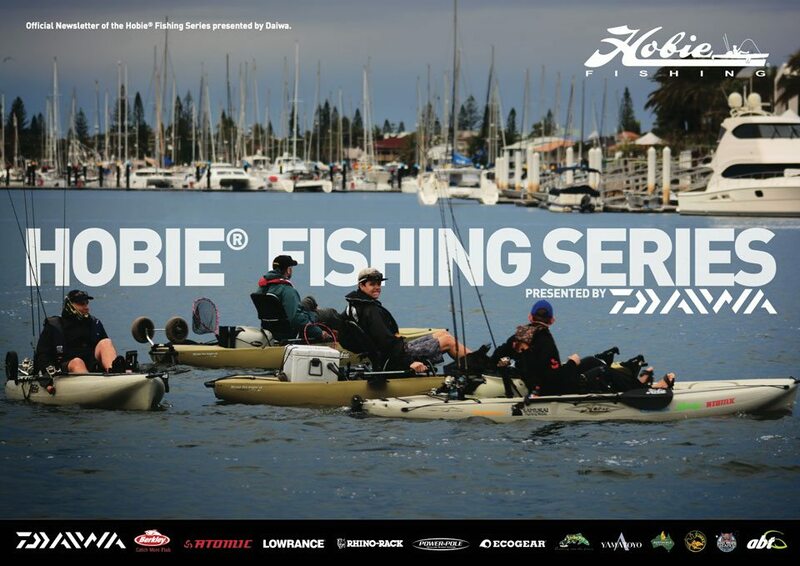 The December edition provides a detailed report on the Hobie Kayak Bream National Championship in Western Australia as well as an absolutely massive, bumper edition, of the tackle box section just in time for the holidays. 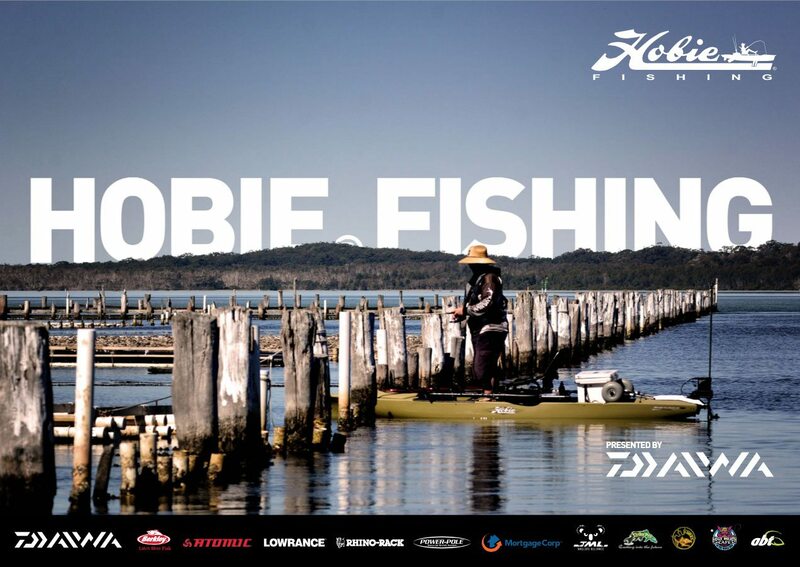 This massive issue provides a detailed report on the Fourth Hobie Fishing World Championship in Amsterdam, The Hobie Kayak Bass Series Grand Final in Queensland an update on the final qualifying round in the Hobie Kayak Bream Series at Paynesville as well as the latest gear and reviews in our tackle box section. 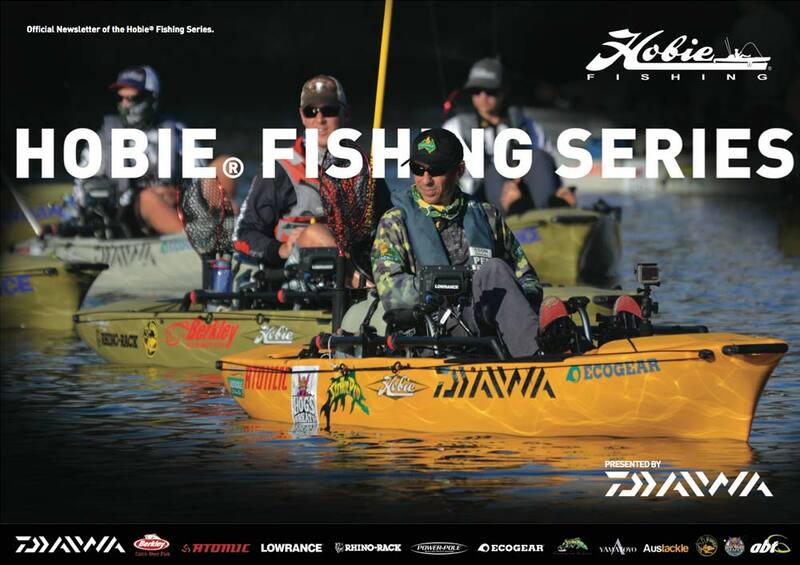 The September issue provides a detailed report on the latest rounds in both the Hobie Kayak Bass and Hobie Kayak Bream Series presented by Daiwa, as well as latest gear reviews and an update from Team Hobie’s, Carl Jocumsen in his Bassmaster Elites campaign. 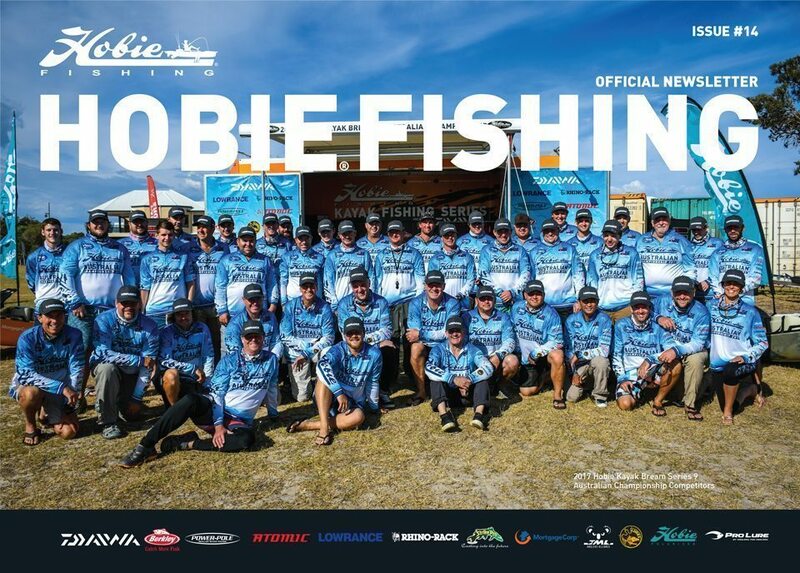 An in-depth report on Round 11 of the Hobie® Fishing Bream Series presented by Daiwa, as well as the new “Tackle box” segment, team profiles and Hobie Fishing World Championships news. The June-July issue covers rounds 7 through 10 with reports from the events, as well as, team profiles and a couple of non tournament articles to mix things up a bit.